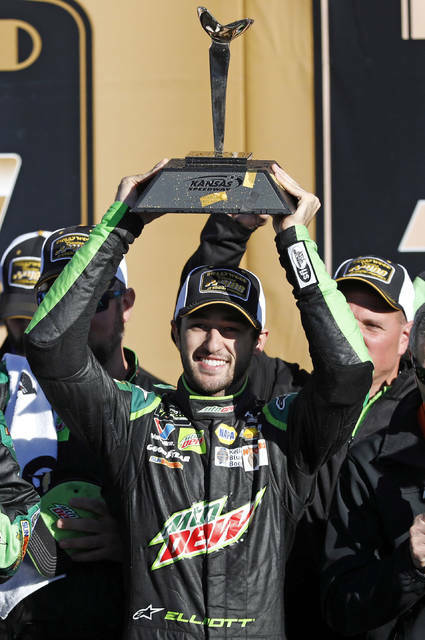 KANSAS CITY, Kan. (AP) — Chase Elliott first had to figure out how to win at NASCAR’s top level. Now that he’s got that handled, the son of 1988 champion Bill Elliott is chasing a title of his own. 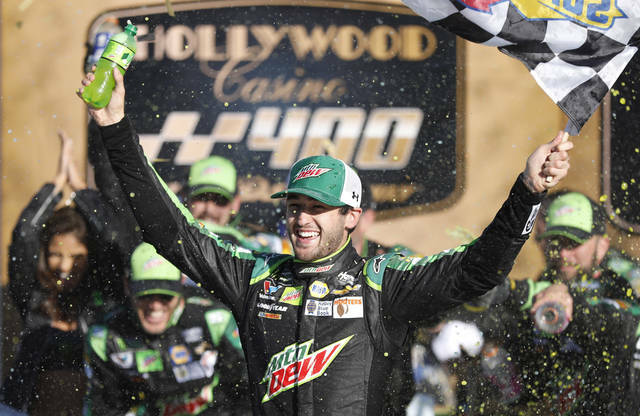 The breakthrough victory 11 events ago sparked Elliott’s performance in NASCAR’s playoffs, the second round bookended by a pair of Elliott victories. 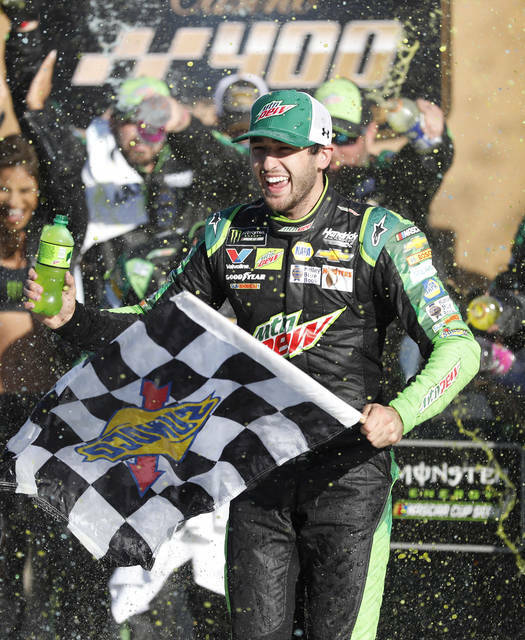 Elliott opened the round with a win at Dover and closed it with the Kansas victory. “This stuff is hard man. It shows how difficult it is you know to win both races here last year and run second in the spring and then come back trying to be better and struggle all day,” Truex said. Dale Earnhardt Jr., a former Hendrick driver, opined in the NBC Sports broadcast booth what many wondered: The Hendrick engine department may have used Byron and McMurray’s motors for research and development purposes.